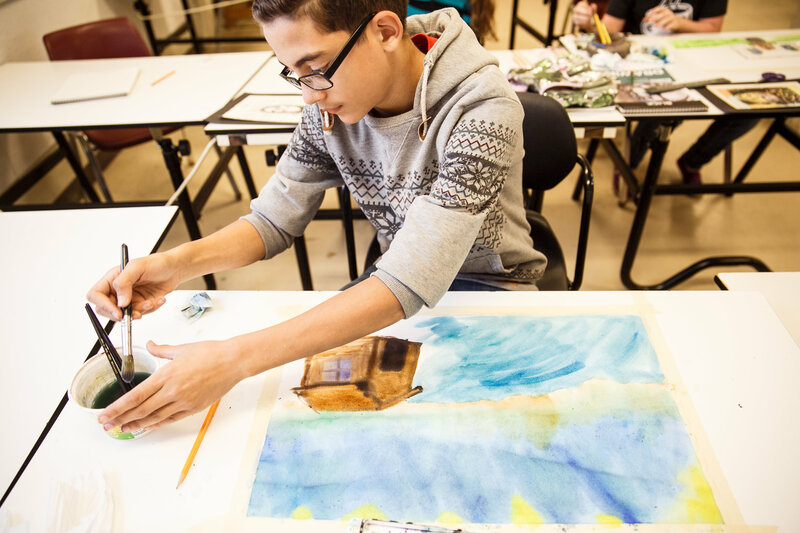 The middle school years, grades 6 – 8, are a crucial time for young people with creative talent to develop the critical skills needed for success in the arts. PCA&D’s new Young Artist Academy provides a strong foundation on principles of design, art history, and creative thinking. The new class focuses on allowing students to think more like an artist through self-discovery, camaraderie, and creative problem-solving, and includes a mini-exhibition for the students. 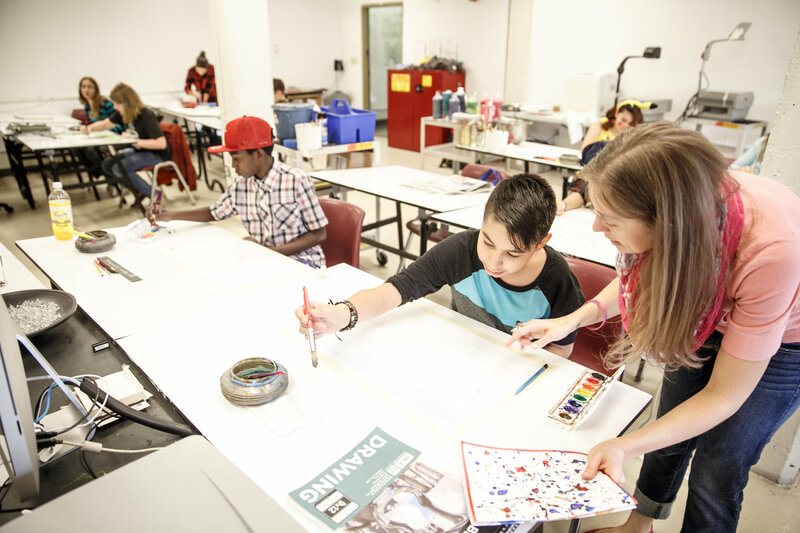 Young Artist Academy, which builds upon the success of PCA&D’s former Youth Studio 3 class, is led by Carol Aument, a long-standing PCA&D youth instructor. The class will be held Saturdays, February 6 - April 2, 10 a.m. - 12 p.m. (No class March 26). 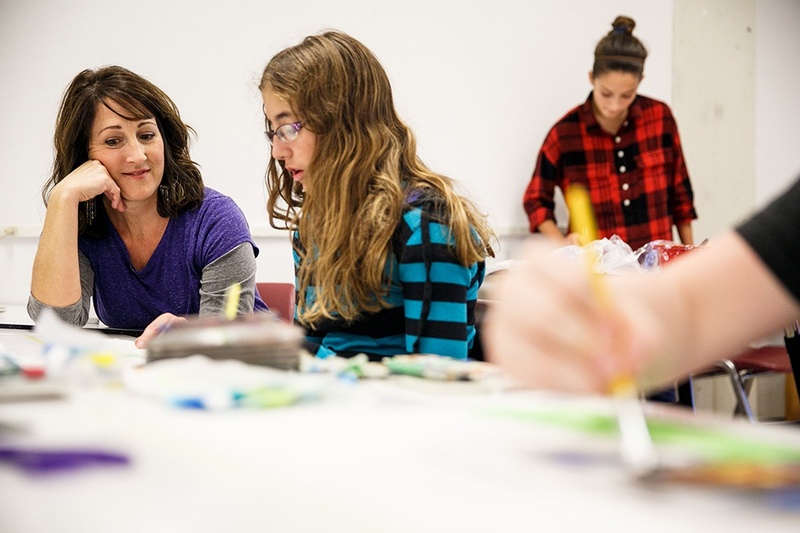 Using the principles of design and art history as a foundation, pre-teens and teens will learn the significance of thinking like an artist as they learn a mix of different art-making techniques, including drawing, painting, sculpting, and more. Lessons will help inform and enhance their personal and nurture their curiosity and artistic ability in a supportive weekly class that encourages exploration. This program is open to all skill levels, and provides an atmosphere for self-discovery, camaraderie, and small group learning. At the end of the session, each student will have a mini-exhibition during the larger Youth Exhibition & Reception to celebrate their artistic journey. All materials and supplies included in the cost of the class. Cost is $200. The class does not meet on March 26 for the Easter holiday weekend. A Youth Exhibition & Reception will be held at end of final class.